Parents of children with pre-existing conditions protested outside a gubernatorial candidate’s campaign stop in Central Florida this weekend. Sophia Cauley was among them. 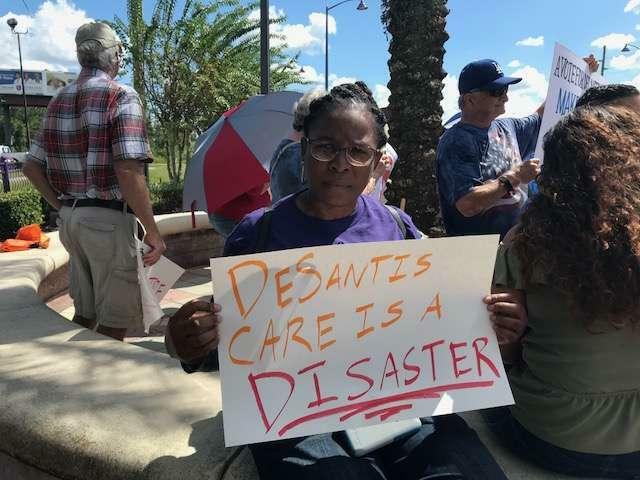 She held a sign that read “DeSantis Care is a Disaster” outside the Republican gubernatorial candidate Ron DeSantis’ rally at Iglesia Nacion de Fe in Kissimmee on Saturday. The day had special significance for her because: “I have a daughter Fiona Carter who five years ago today passed away from sickle cell anemia due to not being able to get healthcare,” Cauley said. 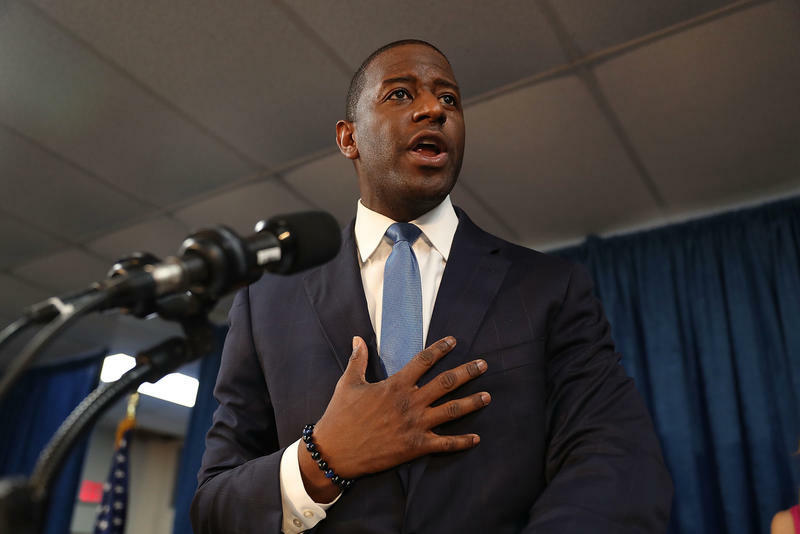 Andrew Gillum called for "common sense gun reform" and deflected questions about fundraising with Broward County's embattled sheriff at a campaign stop on Friday in Plantation. The Democratic nominee for governor received an endorsement from the gun control group Moms Demand Action for Gun Sense in America after fundraising with Broward commissioners and county sheriff Scott Israel earlier in the morning. 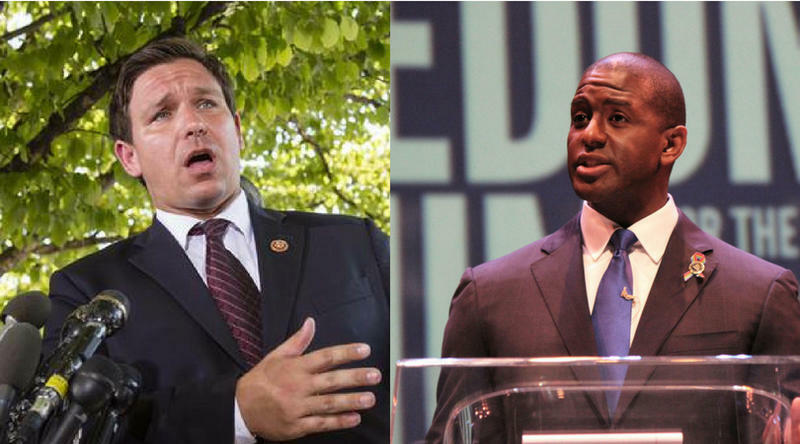 With money streaming in from across the country, Republican Ron DeSantis and Democrat Andrew Gillum raised more than $2.7 million during the first week in September in their clash to become Florida governor. 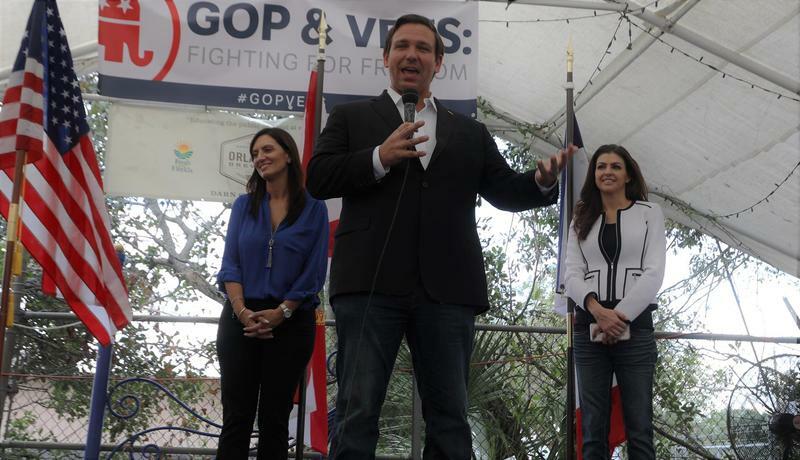 The contributions went to the candidates and their closely aligned political committees, with DeSantis having an edge. 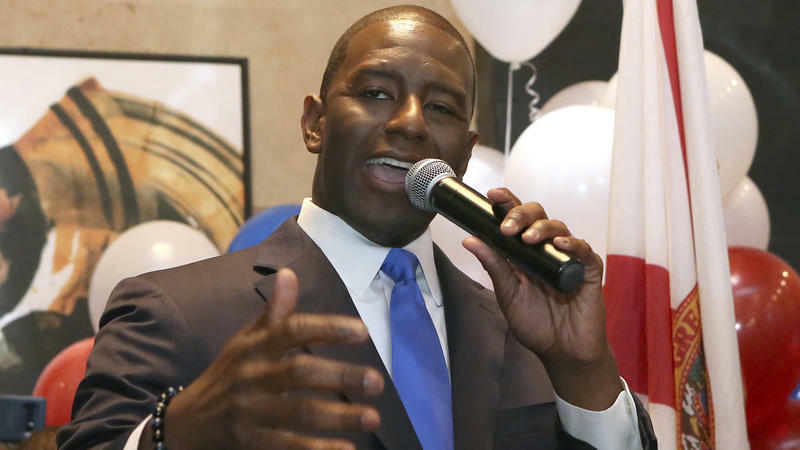 The Republican pulled in $1.4 million from Sept. 1 through Sept. 7, while Gillum raised nearly $1.32 million, according to newly filed reports with the state Division of Elections. 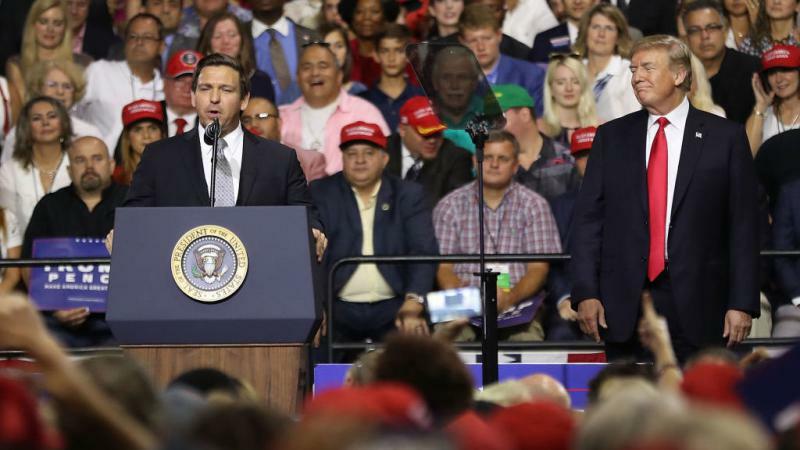 Florida Republican gubernatorial candidate Ron DeSantis said on Wednesday he plans to protect the environment if elected, including restoring the Everglades and ending algae blooms near Lake Okeechobee. But he refused to explicitly state whether he believes in climate change. 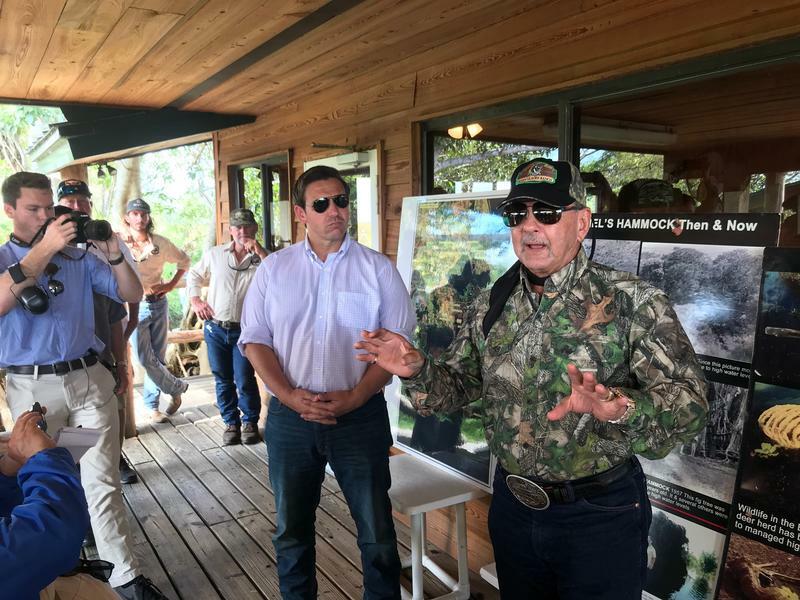 The former U.S. Rep. toured the Everglades in Broward County on an airboat to learn more about efforts to improve water flow through the National Park. Less than 24 hours after the primaries were decided, the fight for Florida’s top office has stirred up controversy. 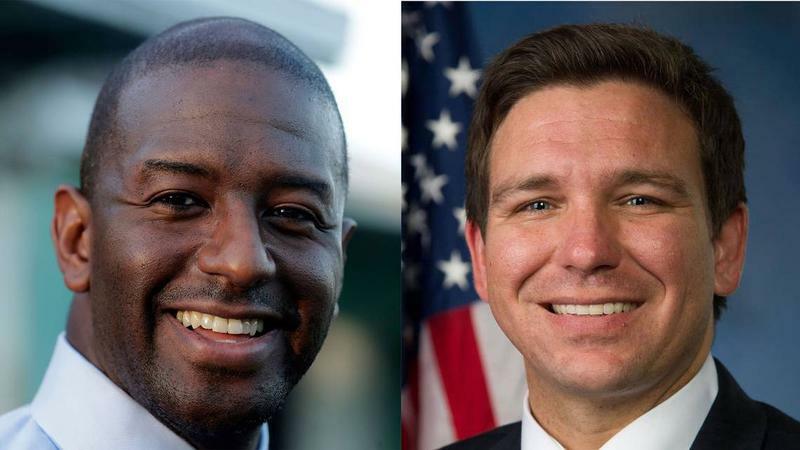 After a hard-fought gubernatorial primary, on Tuesday Florida announced the two candidates that will compete to become governor: Tallahassee Mayor Andrew Gillum on the Democratic side, and Congressman Ron DeSantis on the Republican side. 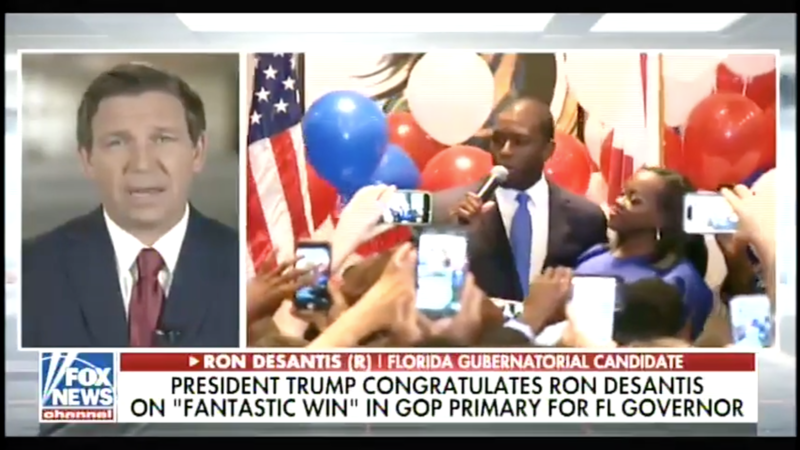 Ron DeSantis, the Republican nominee to become Florida’s next governor, has been accused by Democrats of using a “racist dog whistle” after saying during a TV interview Wednesday morning that voters would take the state’s functioning economy and “monkey this up” by electing his liberal African-American opponent. 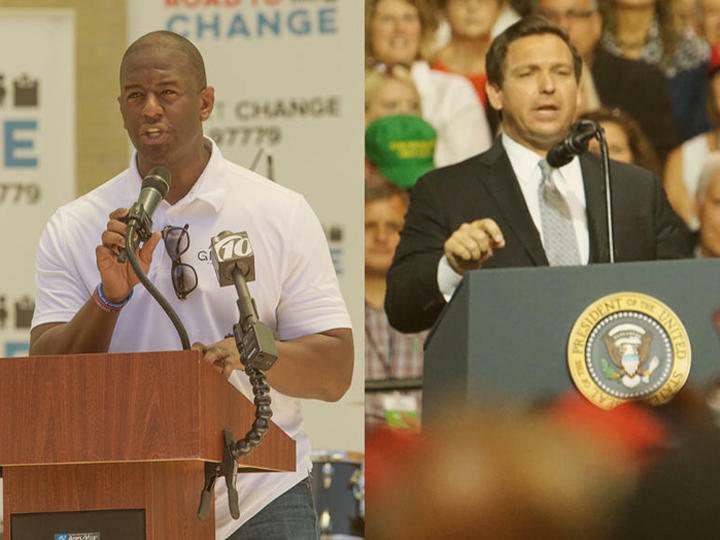 Favorites of both the conservative and progressive movements scored surprising wins in Florida's gubernatorial primaries on Tuesday, setting up a competitive clash come November.